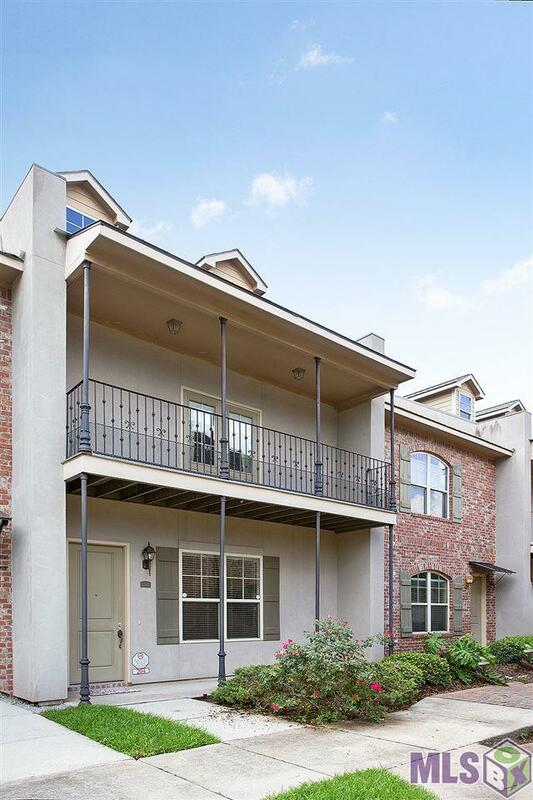 3 bedroom, 3 bath condo just outside the south gates of LSU in Highland Estates. With its own 2-car California style garage and back patio with grass area for pets, this unit provides ultimate privacy to compliment the spacious downstairs living area for entertaining possibilities. 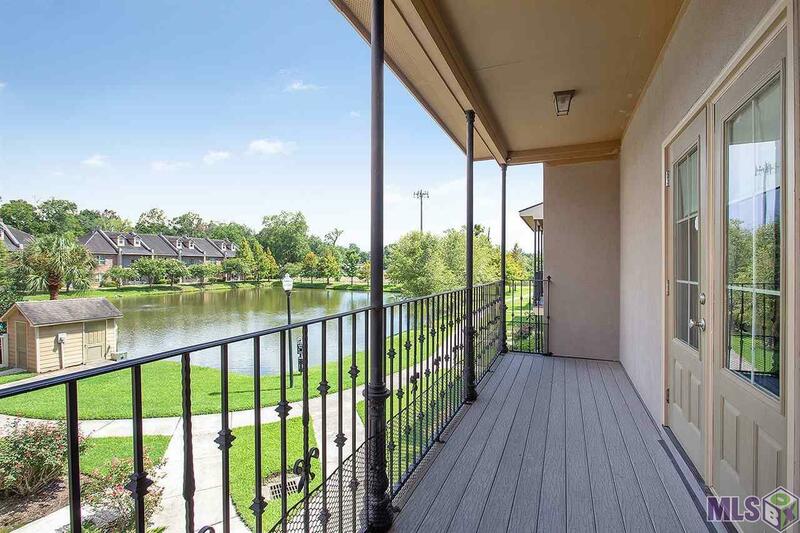 This unit has a fantastic view from the balcony overlooking the stocked lake and views of the pool. The refrigerator, and high efficiency washer and dryer STAY with the unit! 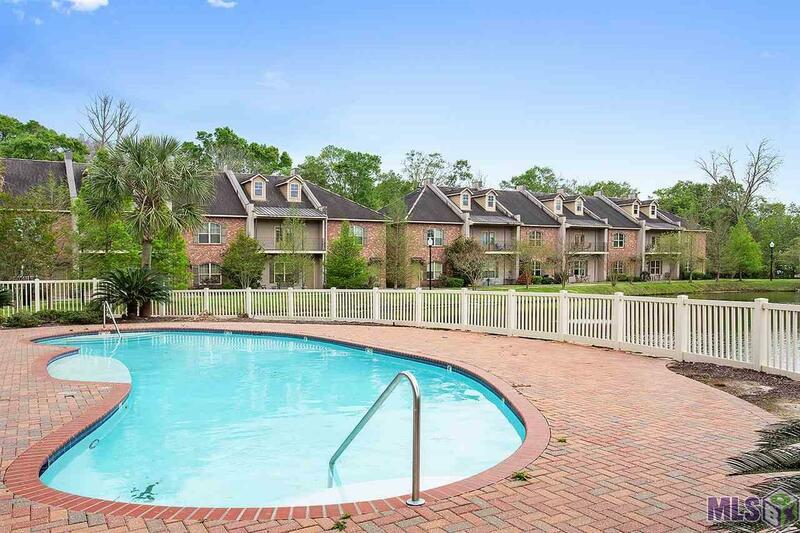 Highland Estates condominium community also features walking path around lake for recreational use, a dedicated walking path to Highland Road for easy access to campus, and TWO security gates for access from the single entry point on Burbank Dr. 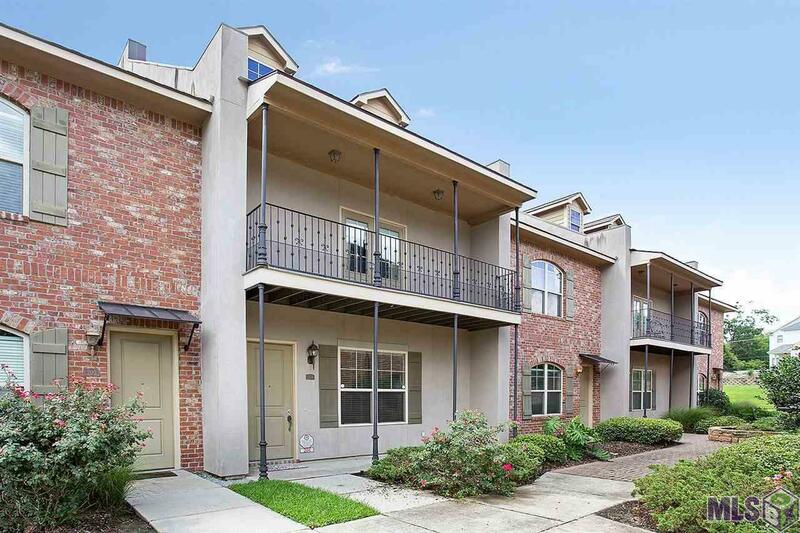 This truly is one of the most well-appointed and secure condo communities by LSU at a terrific value. Listing provided courtesy of Roussel Real Estate.© 2019 Multiple Listing Service of the Greater Baton Rouge Association of REALTORS®, Inc. All rights reserved. Information Deemed Reliable but Not Guaranteed.